Edited by mafumoto, 04 March 2018 - 02:52 PM. Ah, so you're the skilled man behind that project, good to hear it's finished. Edited by mafumoto, 05 March 2018 - 12:01 PM. My mistake; they used a LMP2 V6 engine in transverse layout. 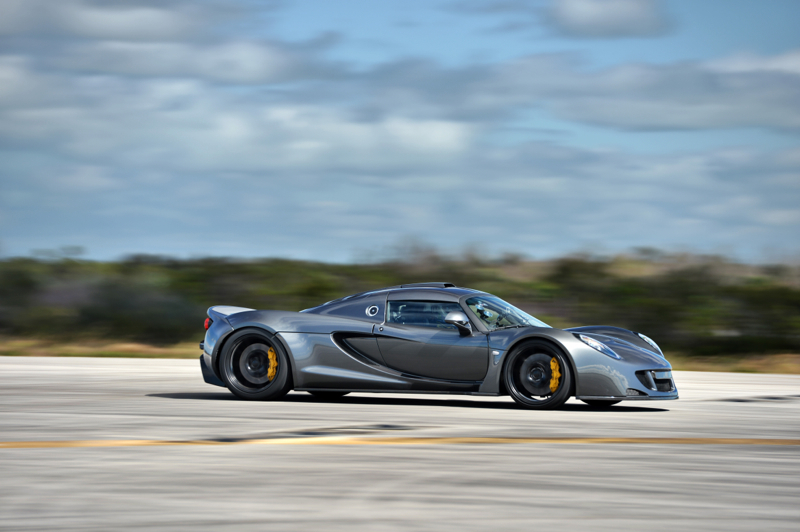 Hennesey Venom being a particularly nasty example of the proprtions going to hell in a handbasket IMHO.. Still.. Good luck with the project! Sounds like a cool one. Currently resides in the UK.. The major benefit the Audi's have is their very short engine combo's. The FSI V8 comes in at only 464mm. Add one of the newer transaxles with the forward placed diff, and you have a front pulley to shaft centre length of around ~500mm. I've previously checked that length wise. It will fit. Still need to mod the subframe to allow installation.. The Esthi is a bit of a weird one. I think it ended up weighing like 1,000kg (from an original 750kg). See the pic below for the huge new subframe and poor drive shaft angle on the modified 4wd gearbox..
You happen to know the length of the V6? Edited by mafumoto, 05 March 2018 - 02:18 PM. Yep, a bit more than just red painted cam covers! 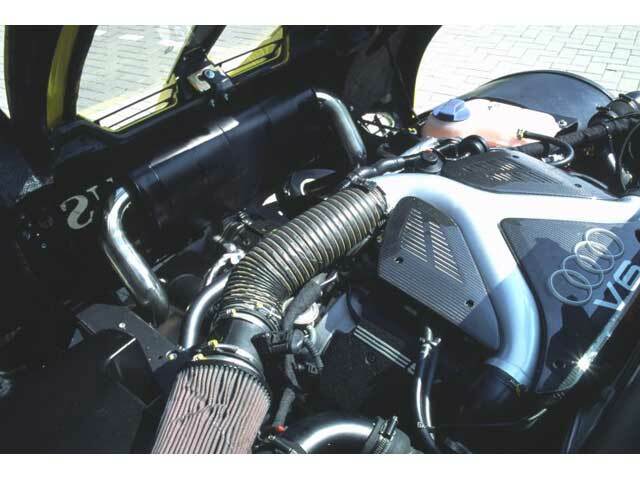 It's pretty tall as the R8 engines uses a form of dry sump allowing the engine to be mounted pretty low. 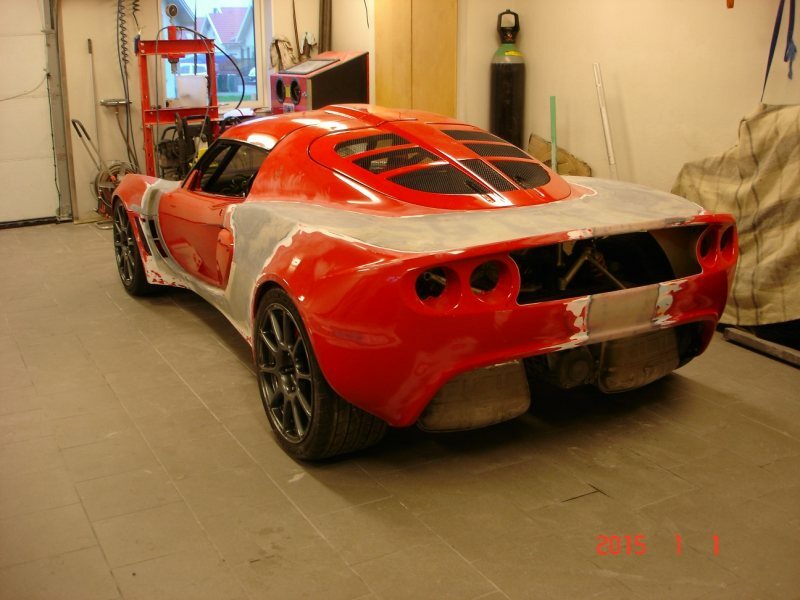 Keeping the weight low and forward would be the aim in an Elise chassis.